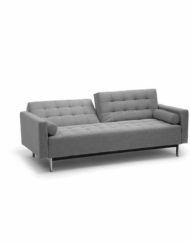 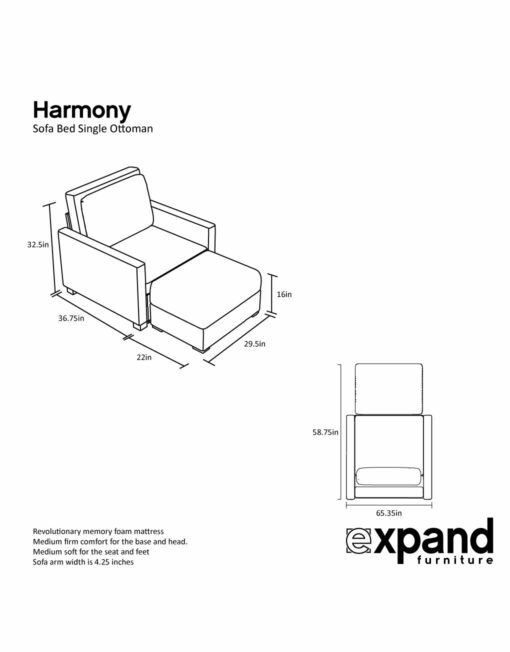 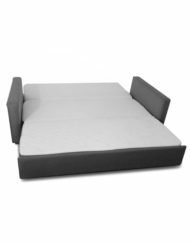 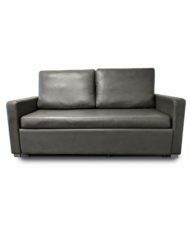 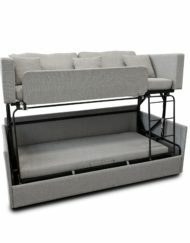 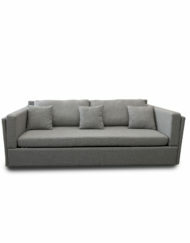 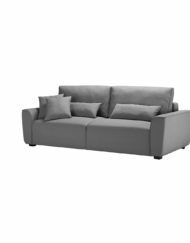 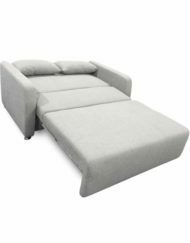 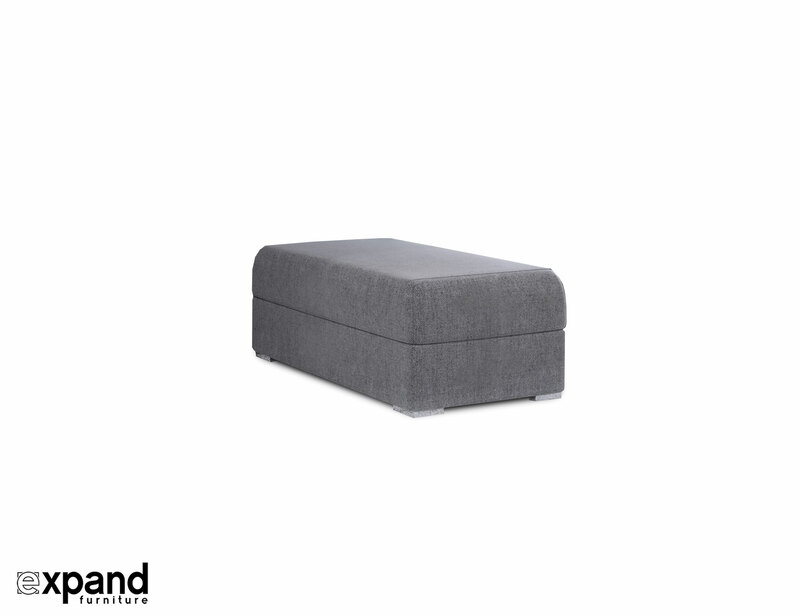 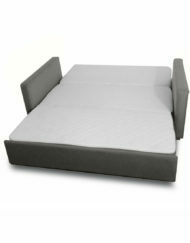 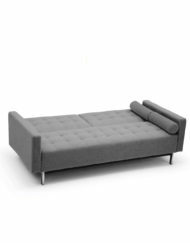 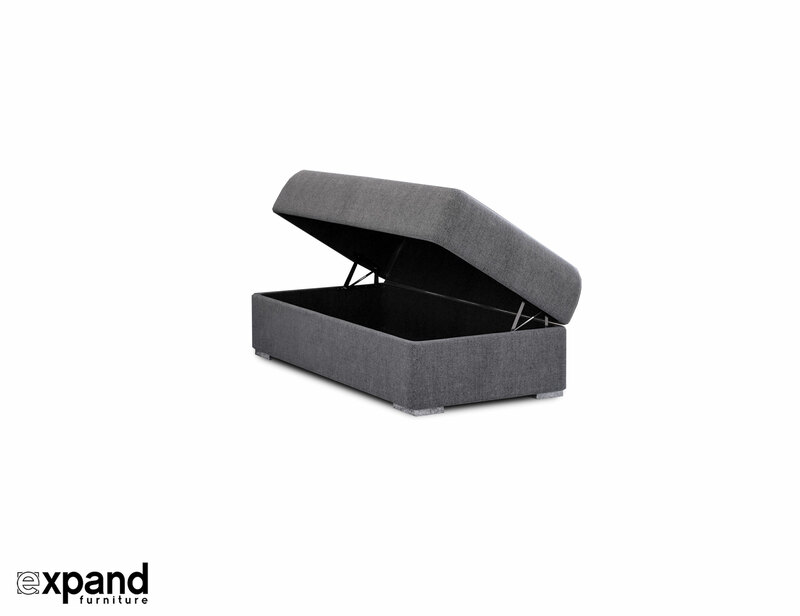 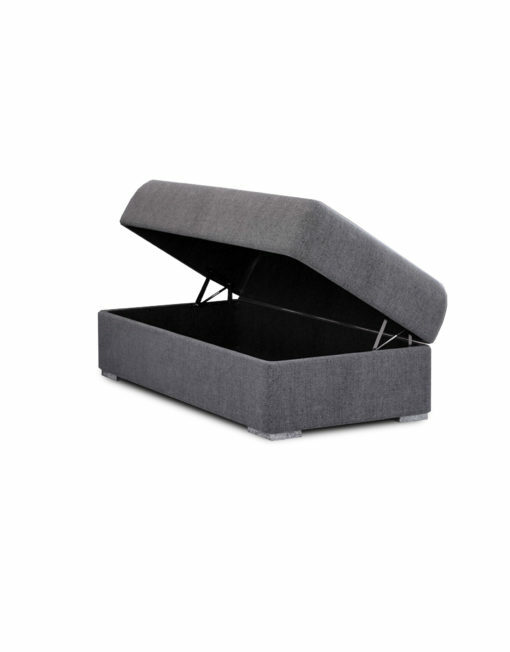 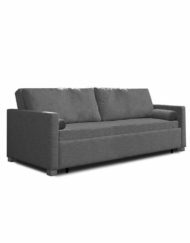 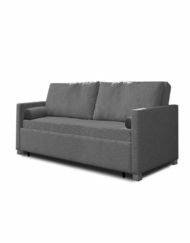 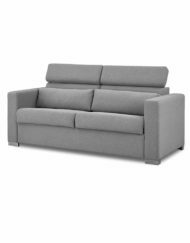 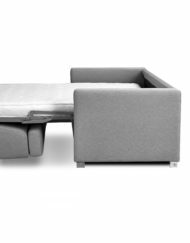 Harmony Sofa Bed Ottoman Chaise add on. 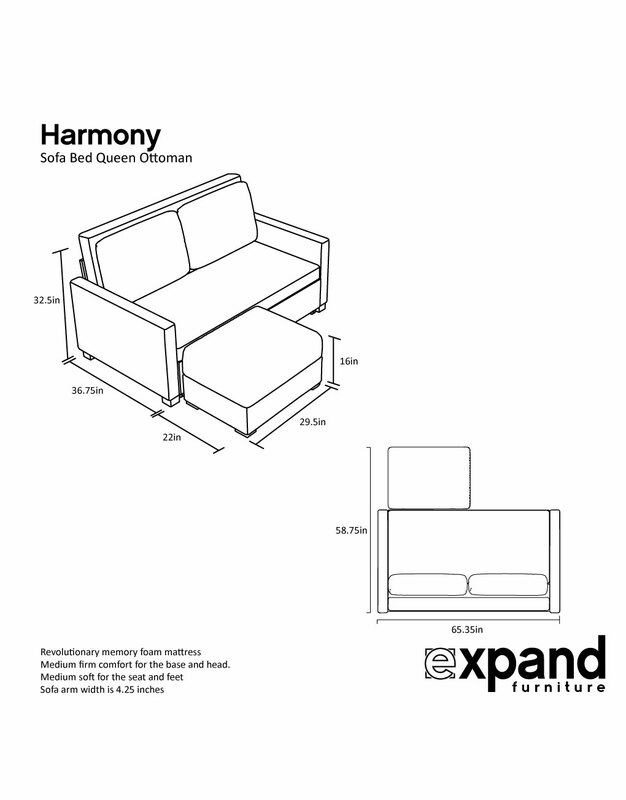 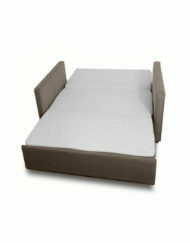 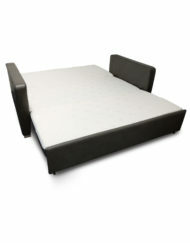 Use this to turn your Harmony Queen or King sofa bed into a mini sectional model so you can put you feet up. 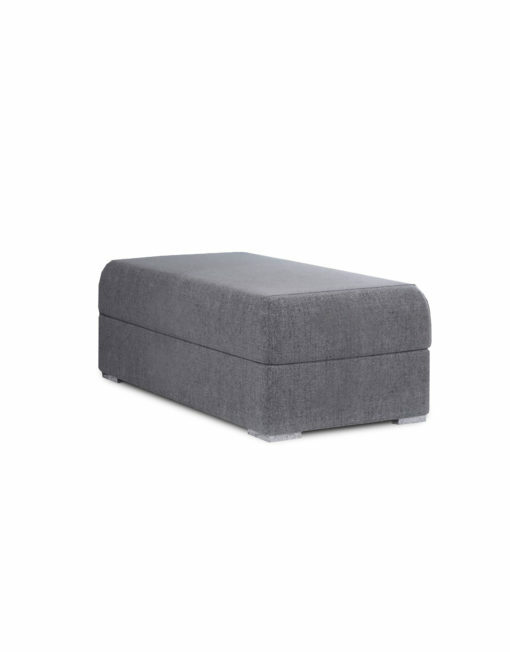 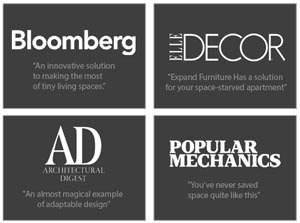 It also functional on its own as an extra seat, or place a tray on top of it to use it as a coffee table. 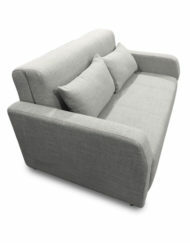 This piece creates a relaxed and finished look for your live/sleep furniture. 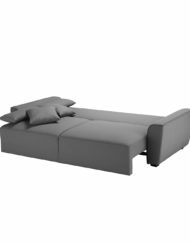 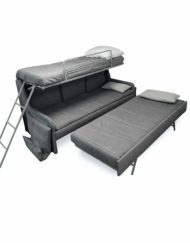 A must-have addition to your sofa bed or lounge sofa set! 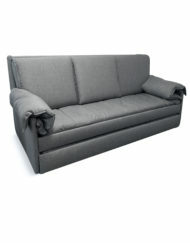 Spot clean with damp cloth, add mild fabric cleaner or soapy detergent, if needed. 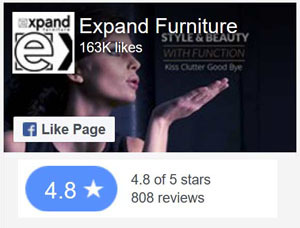 Do not use harsh chemicals or bleaches. 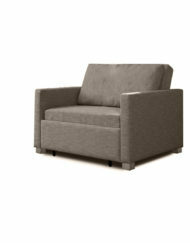 Use a soft microfiber style cloth and do not scrub fabric.